L'oreal Skin Perfection and Garnier Micellar clensing water. So there has already been tons of reviews on Micellar water throughout the blogging sphere but I thought I would add my opinion. 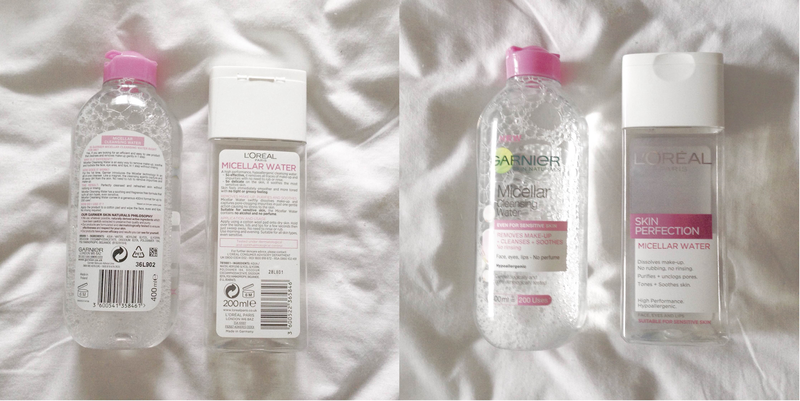 Firstly, Micellar water is your morning(and evening) miracle. Bye facewipes and hello water where you can squeeze onto some cotton - wash your face and remove your makeup and you are done. No eye stinging, no nothing. After already been through two bottles of L'oreal and one bottle of Garnier (now on my second) I really have made my mind up on the one I will continue using. It is completely frustrating though. I personally assumed L'oreal would be the better one but in terms of product it's not. However I love the L'oreal packacking so much more ( I am well and truely a packaging person ). It's white, it's simple and it's easier to store away and travel with. Compared to the Garnier product, it has been much more drying on my skin and not as smooth to apply. The Garnier product just tops it. So if I could have the L'oreal packaing with the Garnier product then it would be a winner. But I will have to put my ocd needs behind me and continue using the product more friendly to my skin. So thanks Garnier Micellar water for being so cheap to buy and easy to use - maybe remove that pink lid top though? Thanks. I am using garnier micellar water in daily skin soft and sine very nice! safety officer courses in chennai|Industrial safety course in chennai|diploma in fire and safety courses in chennai|Iosh ms course training in chennai|nebosh courses in chennaikeep posting! 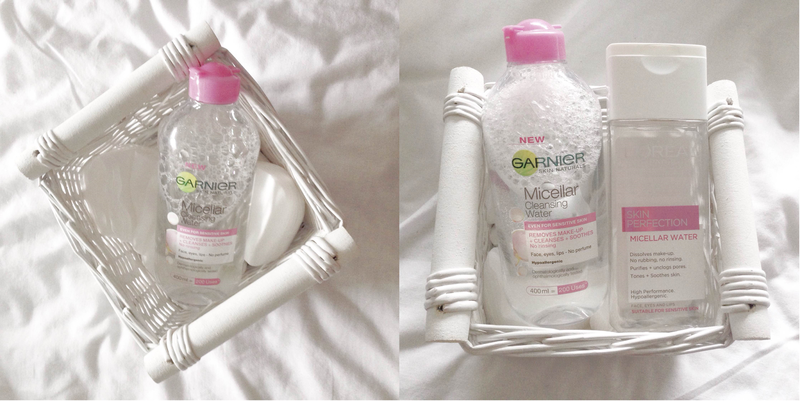 Like i use this garnier micellar water in the use to wash in face cleans to face fresh! fire fighting training courses in chennai|fire fighting training| fire fighting course|nebosh igc training in chennai|nebosh safety course in India nice post!